Riese and Muller ebikes are in stock NOW! We have a GREAT SELECTION in store of our most prestigious electric bike brand, Riese and Muller. These wonderfully crafted and unique ebikes are hand built to order. The process takes around 8 weeks from start to finish. To reduce waiting times, OnBike has a pretty full range of Riese and Muller electric bikes ALWAYS IN STOCK. These are replenished regularly. The relocation of the Riese and Muller factory is now complete with ebike production slowly ramping up. Lead times remain at around 8 weeks, but WHY WAIT! The Spring will soon be here and better weather too! The good news is that we have a WIDE SELECTION of Riese and Muller ebikes here instore at OnBike. They’re ready and waiting to go to good homes! If you’re looking for ultra comfort, then look no further. These ebikes are super comfy. Within the Riese and Muller range are some very unique ebikes, notably their FULL SUSPENSION touring bikes such as the Delite, Homage and Culture. 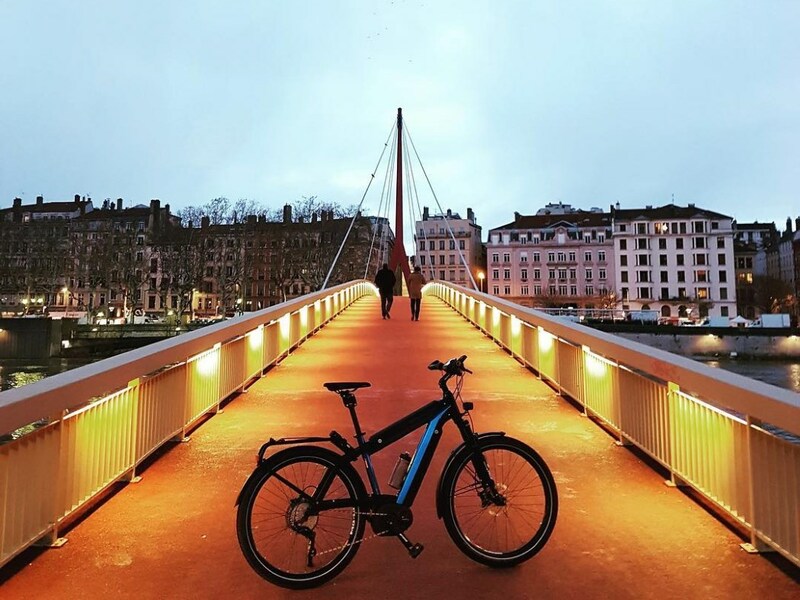 There’s no other ebikes like them! 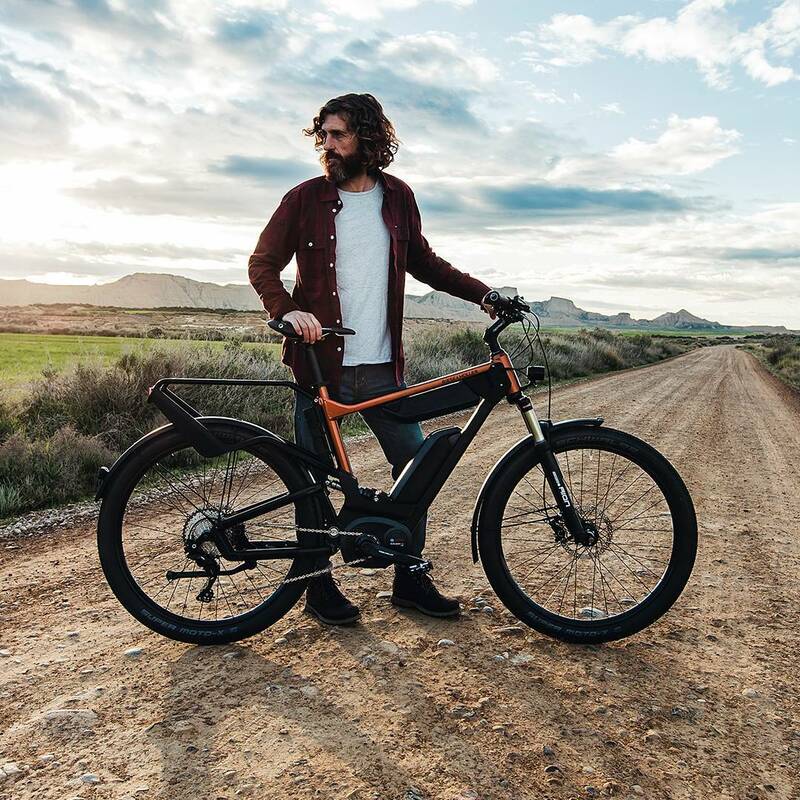 Riese and Muller ebikes offer 1000Wh. Such ebikes include the Supercharger, Delite, and Charger amongst others. A good choice of colours and spec level add further to what is already a very wide range of options. In conclusion, it’s fair to say that Riese and Muller truly offer a very distinct and unique series of ebikes. OnBike has some of the very best examples in stock, available for viewings, test rides, and good homes! Here’s a link to our Riese and Muller webpage. Alternatively, here’s a link to the Riese and Muller website.